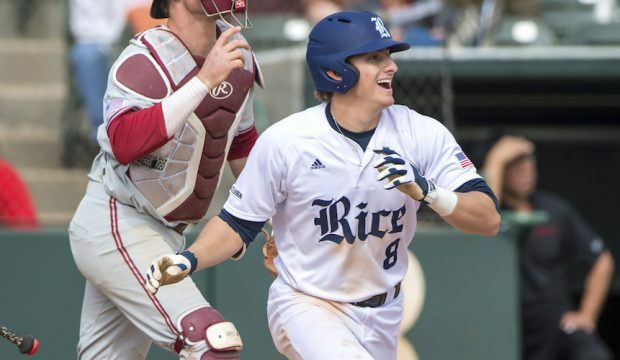 Matt Canterino is a rising commodity, but he’s not alone as a new era begins at Rice. 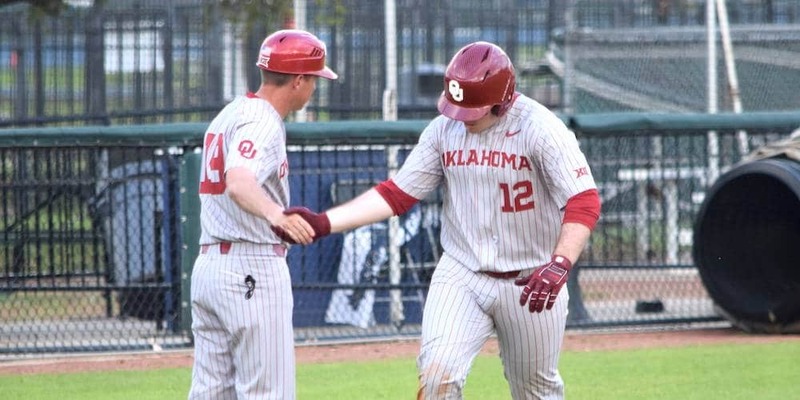 Here’s the inside scoop on the Owls’ fall workouts. 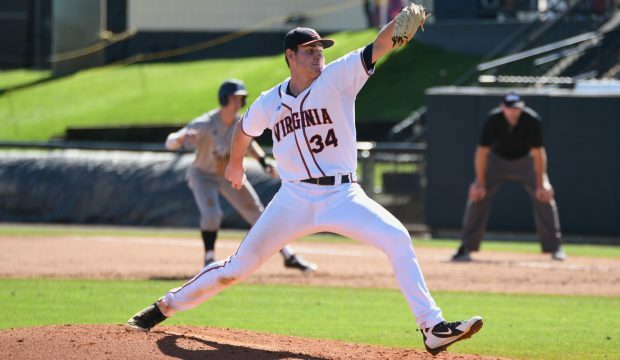 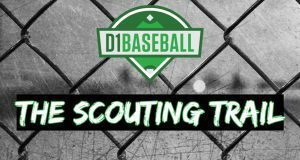 Evan Sperling’s emergence as a quality weekend starter for Virginia was one of the big developments at the UCF tournament. 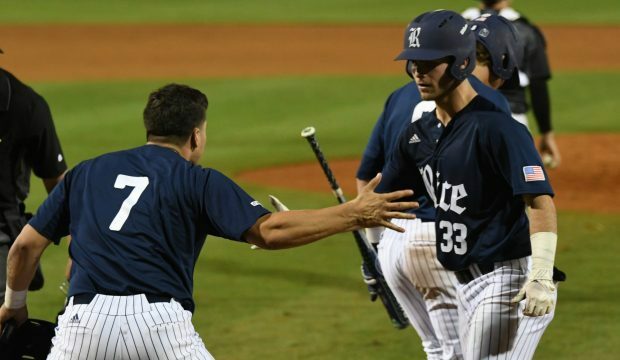 Freshman Justin Collins gave Rice its second late-innings homer in as many days, leading the Owls to another comeback win. 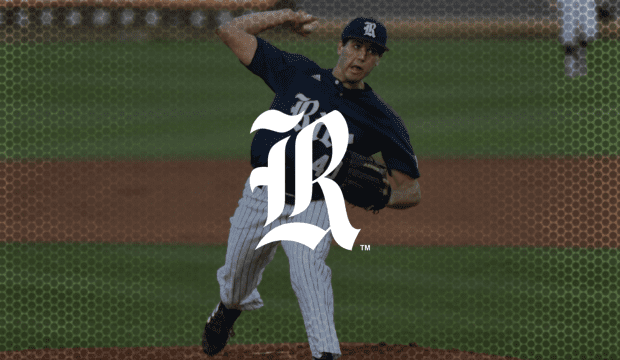 Ford Proctor and Rice might have some holes to fill, but the pieces are there to make yet another strong postseason run.